Need to move goods, large or small? We’ve got it covered. Goods and service lifts play a vital role in the movement of goods in a wide array of fast-paced environments right across the UK. Our goods lifts provide solutions for residential, retail, manufacturing, leisure and industrial units. We supply models to address low headroom and reduced pit requirements. Our Goods lifts are capable of transporting loads from 50kg to 10,000 kg. SO-A lifts up to 300kg and is popular with pubs, restaurants and hotels for transporting food and drink between levels. In these scenarios, dumb waiters significantly speed up service, improving customer satisfaction. ISO-MAX is a standardised goods lift that has a range of lifting capacities up to 1000kg with cabin sizes up to 1275mm wide x 1500mm long x 2000mm high. 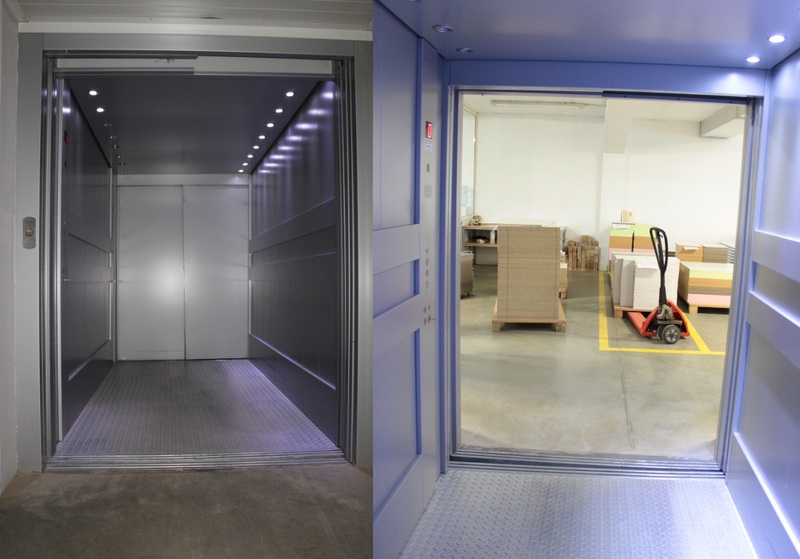 Larger cabins are available dependent on the application and should our standard range of goods lifts not meet a customers requirements, we can often provide a custom solution that will. 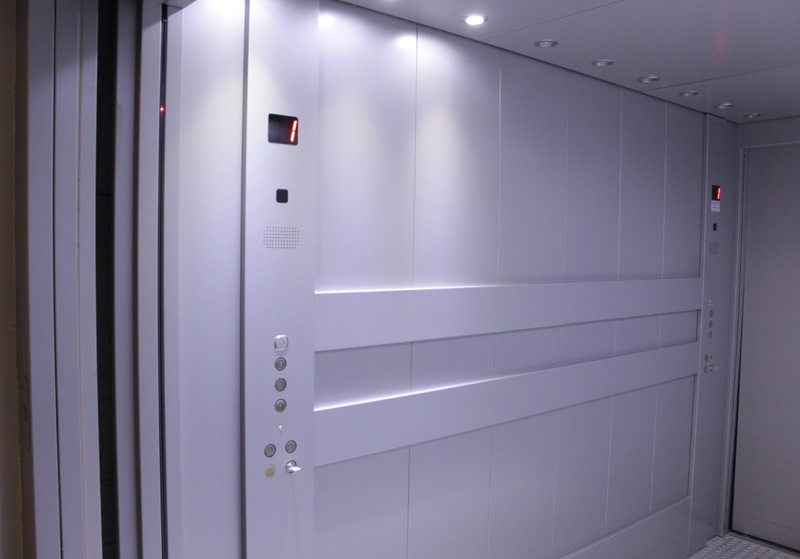 We tailor build goods lifts with varying cabin sizes, travel heights and load capacities of 50 – 2000 kilograms. Why not get in touch via our contact page? Or call us on 01202 582923 for a no-commitment talk about your prerequisites. VAT Number (UK): 303 8525 21 · Registered in England and Wales.